Have you been struggling to become Instafamous and gain followers? Most of us have since it is no simple feat. It requires a lot of work to get thousand of followers, and it is most important to focus on ways to get your photos noticed. Here are some simple steps to become Instafamous. The first step in becoming Instafamous is making your Instagram profile look great. No one will follow a profile that has poor quality images or is empty. It is much better to post nothing rather than posting a bad photo. You should start by uploading 15-20 of your best pictures, and if you don’t have that many yet, then keep at it. Just make sure that you only post high-quality photos that are truly eye-catching. You may need to improve your photography before you open an Instagram account and really need to master the art of composition, as well as learn to use light in order to create the best possible pictures. Taking the time to learn some photography will pay off once you become Instafamous. It is useful to know that certain kinds of photos are very popular on Instagram, such as sunset photos, beach photos, reflections, and silhouettes. In order to become famous on Instagram, you need to know which types of photos people want to see. Don’t expect people to follow you for posting selfies with your friends and what you ate for breakfast. Serious photographers do not share those kinds of photos. Most people especially do not like seeing jokes or text images, so try to avoid these random screenshots. 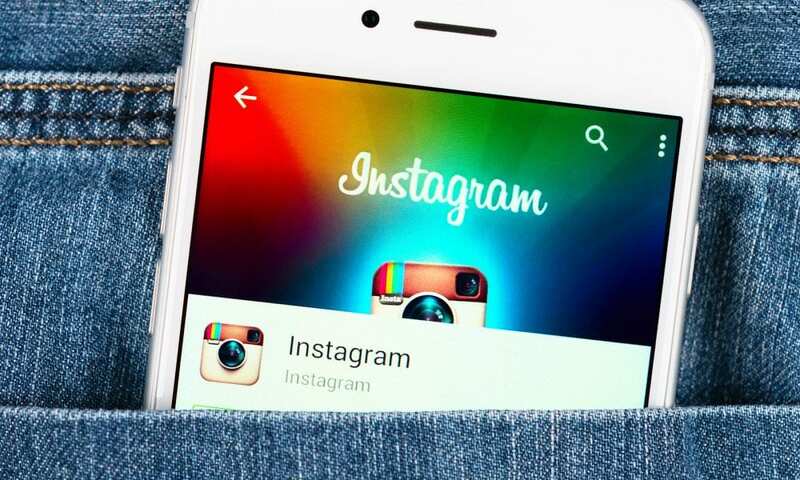 You should also make sure that your Instagram account is made public, which can be done under settings, and this will ensure that you can attract as many followers as possible. When writing a profile description, think of something that will make people want to follow you. But do not overcomplicate this, just describe yourself in a way that makes you unique. Once you have a solid base on your profile with some great photos and an interesting profile, you need to attract people’s attention and start to get more followers, likes and comments, which can be done in several ways. Firstly, reach out to your current followers and friends from other social networks, as they are more likely to follow you since they already know you. You can reach out by sending a message or send an invite to be followed. Hashtags are a very useful tool when you post a photo. However, ensure that you only use relevant hashtags. There is no reason to spam your posts with hashtags that have nothing to do with the photo, and people will have less reason to follow you. Other than hashtags, one of the best ways to get your photos noticed is to follow a lot of other people. Look for people with photos similar to yours and follow the followers of that account. They will see that you started following them, and will take a look at your profile, and hopefully follow you back. However, simply following other accounts is not enough, you need to interact with these people as well. You need to like or comment on their photos in order to be considered a real follower. You can also leave comments on people’s photos who you are not following. Leaving a positive comment will most likely leave the poster of the photo curious to see your photos, and then follow you. Although it is easy to get caught up in the number of followers, it is important to keep your followers engaged and establish a relationship with them. You can do this by posting often so that you do not get forgotten. Be sure not to over post however as it will simply annoy your followers. If a follower does like one of your photos, they probably won’t unfollow you, but if you post a few in a row, you are more likely to lose a follower. Quality is always better than quantity, so share only the best photos. Try adding an interesting description of your photos to make them more valuable, such as how you took this picture or a tip related to the picture. And simple things such as answering followers questions or thanking them really goes a long way.